Artist and writer An Xiao Mina talks to Fast Company about the importance of Internet memes in China. 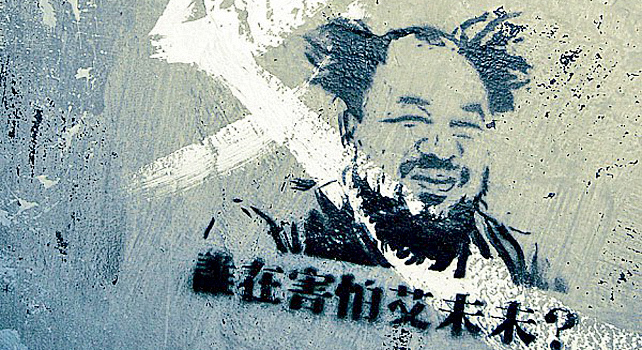 Chinese supporters of Ai Weiwei continued posting messages using puns on his name and homonyms. The memes took on a subtler, more powerful, and perhaps more enduring form–inspired by Ai Weiwei’s famous sunflower fields installation at the Tate Modern, his supporters started representing the artist by drawings of a sunflower seed. 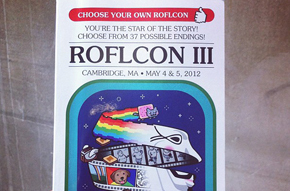 Check out pictures from Fast Company’s coverage of ROFLCon by following fastcompany on Instagram. Or click here for the slideshow. 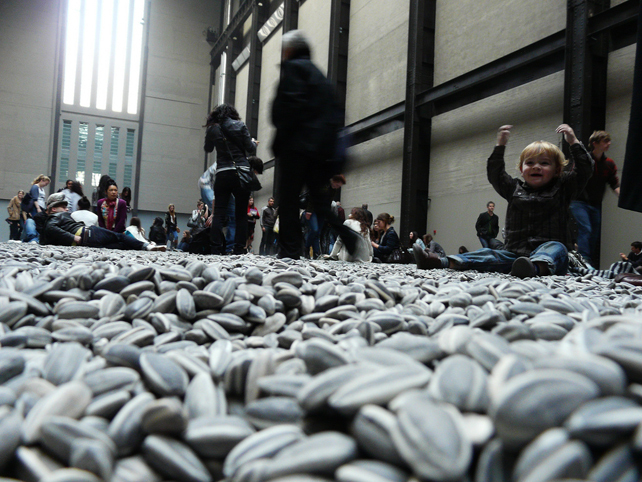 The sunflower seeds represented a personal connection between the artist and his admirers. “People would ask about [the exhibit] and he would mail them out [in little packets],” An Xiao said, and they’re also a very common snack in China, “like potato chips.” There was no way the Chinese government could erase references to sunflower seeds. As a single sunflower seed came to represent a symbol of support for the disappeared Chinese artist on the internet, it returned to a form of IRL street art, appearing in street murals on walls and buildings in Hong Kong. Sociopolitical memes in China are defined by their resilience. “We use the word viral,” An Xiao [right] says: “It’s viral in a very biological sense–you try squish one, it turns into a superbug and survives. “But the government has also constructively responded to an organized, meme-driven movement. A massive train crash in China’s Wenzhou province on July 23, 2011, left scores of casualties. The Chinese Internet erupted in protest. The event was trending for days, and blogs and microblogging sites like Sina Weibo ran memes–the logo for the China’s railway service was memed and turned into often macabre memorials for victims of the crash.After the anonymous but loud outcry, top ranking railway service heads resigned, and in late 2011, the government issued a report on the cause of the crash. An Xiao says that wouldn’t have happened without the Sina Weibo. The China government also responded constructively to the “Clean Air” meme, where people posted a simple picture of the Beijing sky as a statement against the air pollution (the air was so smoggy airplanes were grounded). In some versions of the meme, info graphics were superimposed on the photograph based on air pollution data sourced from U.S. government websites. Since then, the government has promised to clean things up and report more accurate data, An Xiao says, but whether they will stick to their promise is “TBD.” But the censorship system is also turning meme-savvy. In swift response to blind activist Chen Guancheng’s arrest, An Xiao says his name has disappeared from search results, along with its synonymous and homonyms. 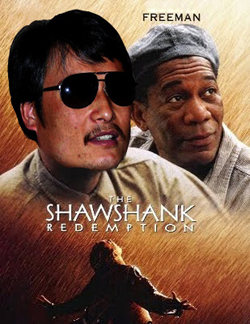 But a meme that depicts his elaborate escape as a parody of the film Shawshank Redemption lives on. Nidhi Subbaraman writes about technology and the world. Follow her on Twitter, Facebook, or, Google+.